Still deciding on a major? Don’t worry! Not sure what you want to study yet? Don’t worry – one of the benefits of attending a university is that it’s an environment that encourages you to choose from a wide variety of courses that will introduce you to new ideas about the world and yourself. And you’re not alone. Many students think they know what they want to study when they go to college only to be introduced to a new concept that makes them re-evaluate their interests, strengths, and career goals. 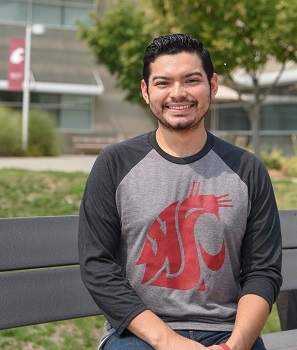 The most important thing to know is that WSU Tri-Cities has resources to help you explore your options and discover the academic program that’s the best fit for you. One avenue for major exploration is to take a self-assessment that will point you in an academic direction. 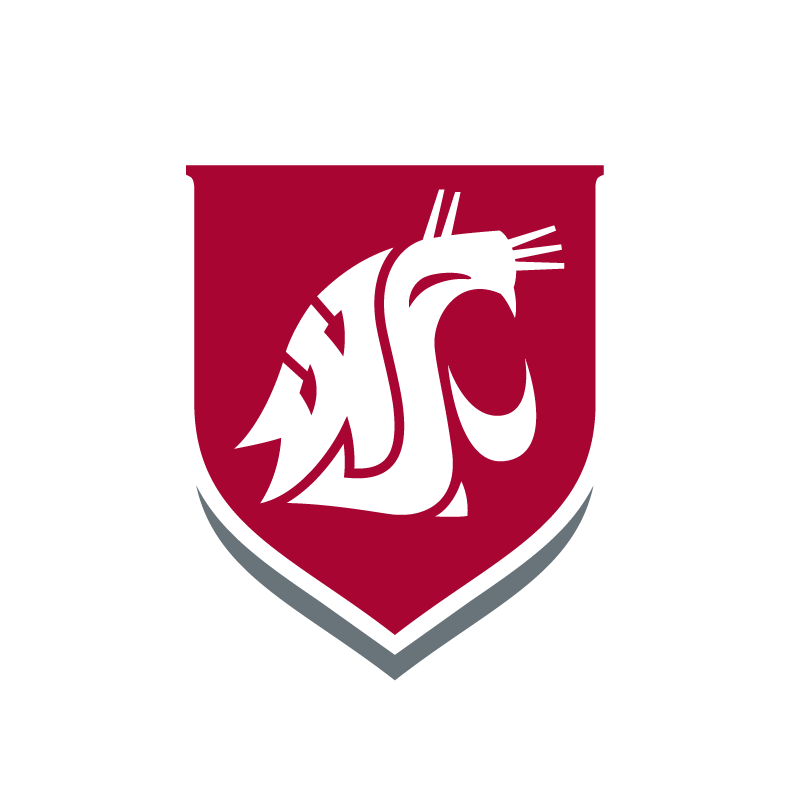 Whether you are a current student or just deciding where you might want to apply for college, you can take the WSU Tri-Cities MyMajors quiz. The assessment will take about 20 minutes of your time. You will provide information about your aptitudes, such as your previous grades, ACT or SAT scores, and GPA, and respond to questions about your interests, extracurricular experiences, personal preferences and values. Once you have completed the assessment, you will learn which majors at WSU Tri-Cities appear to be a good fit for you. This information will help guide your academic exploration and course selection.